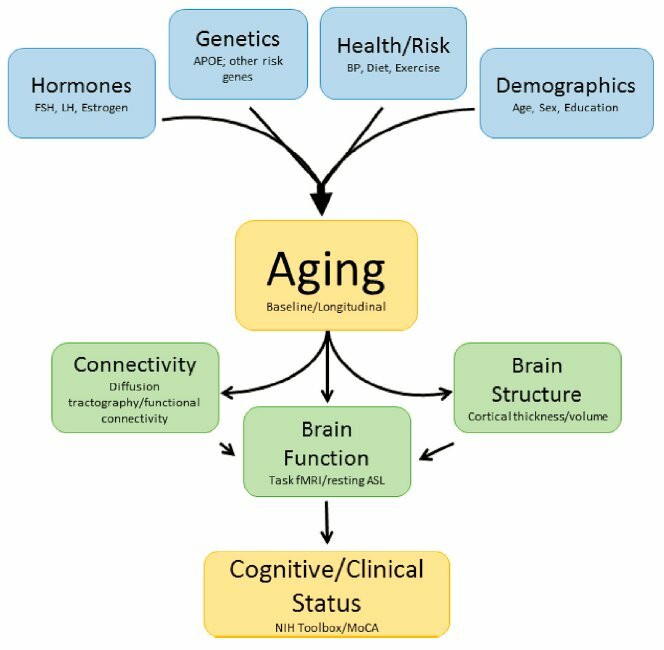 Regional staging of white matter signal abnormalities in aging and Alzheimer's disease. Lindemer et al., 2017. 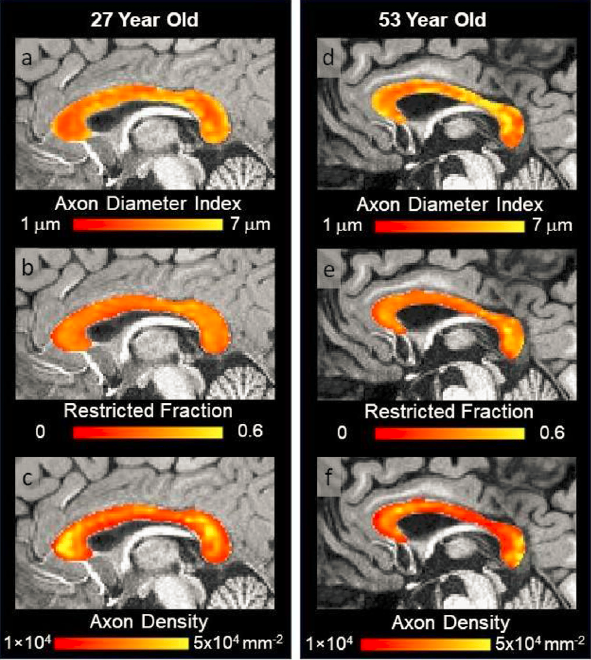 Relationship between global and regional WMSA used to classify individuals into one of four stages of white matter disease. Participate in our current research study! Cerebrovascular Contributions to Dementia is actively recruiting, follow the "participate" tab for more information.